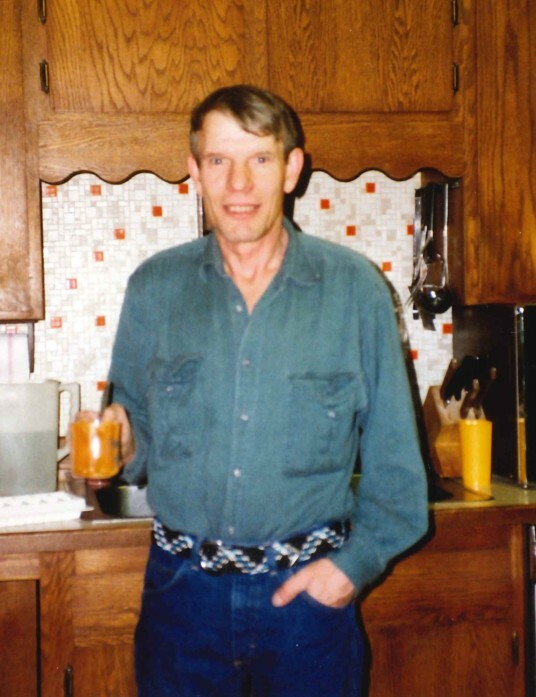 Donald “Don” F. Cotton, 70, a lifelong reside of Great Falls, passed away following a lengthy illness on Tuesday, January 22, 2019 at Peace Hospice. A private family graveside service will be held at Highland Cemetery. Croxford Funeral Home has been entrusted with the Cremation Arrangements. 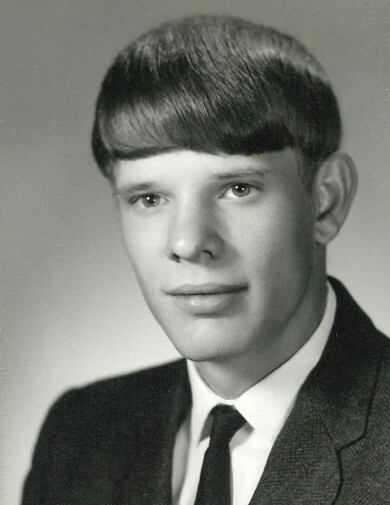 Don was born on December 17, 1948, in Great Falls to Lyle and Naomi Cotton. As a child, he developed a great love for animals, especially dogs, as the family always had at least one around. He learned to drive on his grandparent’s farm, hauling wheat and barley from the combine to the grain bins, and driving the tractor in plowing the fields. He continued the family traditions of off-road motorcycle riding and racing, hunting birds, big game, and fishing, all at a young age. After graduating from CMR High School, Don worked a short time in construction, before becoming an owner/operator of his own equipment, doing contract work for the Forrest Service. he later owned the R.H. Ford building in Great Falls leasing out the ground floor and renting Efficiency Apartments on the upper floor. 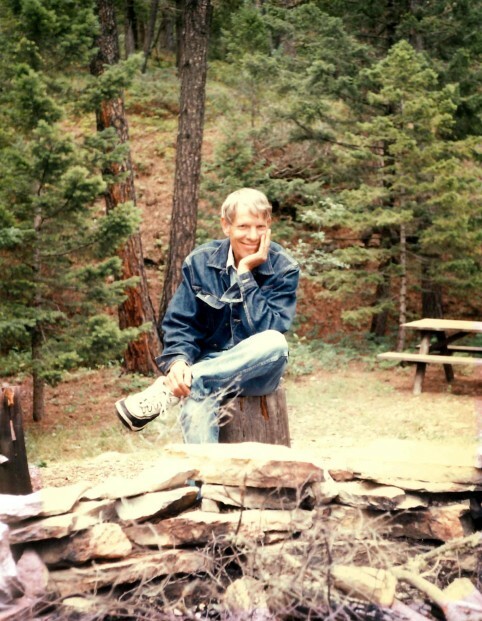 Don enjoyed going to the family cabin at Logging Creek, teaching his boys to trail ride on motorcycles, hunting, thoroughly enjoying the outdoors. He and his father spent many a day teaching his boys the magic of boat fishing for salmon and trout and enjoying the mouth-watering goodness of fresh fish right off the grill. He is survived in passing by his sons, Alex of North Dakota, Shawn of Great Falls, and Stephen of Missoula; brothers, Gary of Ulm, and Larry of Great Falls. He is preceded in death by his parents; sister, Carol; and brother, Lyle Jr.
Memorials are suggested to the Maclean Animal Adoption Center, 1633, 900 25th Avenue NE, Great Falls, MT 59404.